There’s no greater symbol of Arizona, then the saguaro cactus. These are the tall and skinny cactuses that you may think of, when you think of the word “cactus”. 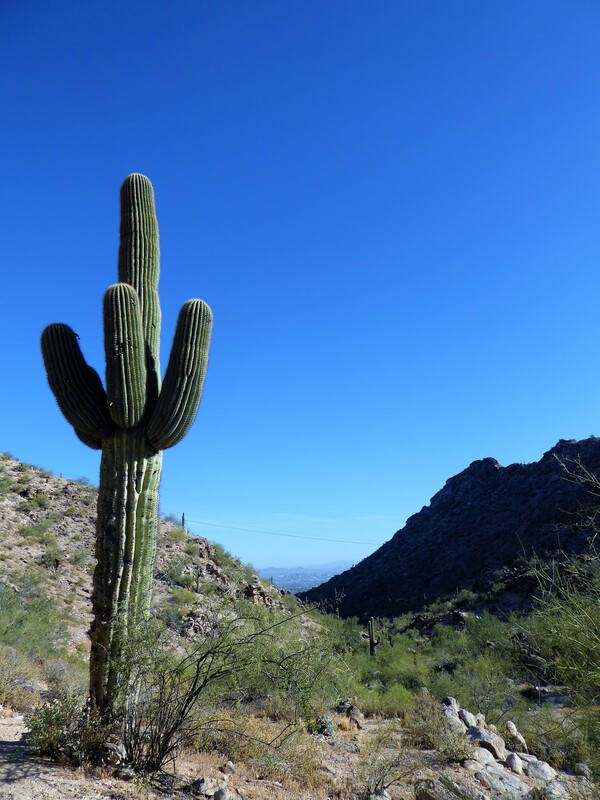 In Arizona, we love our saguaros! If you spend enough time on the hiking trails, you begin to realize that they have a personality of their own. They begin to feel like familiar friends accompanying you along your hiking adventure. Native American mythology have numerous stories of how the saguaro cactus came to be and it typically involves people transforming into the saguaros. There is something magical and special about these cactuses that you can’t deny. While not endangered these cactuses only grow in the Sonoran desert, adding to the uniqueness of this cactus. Sadly, from real estate to vandalism, humans pose the biggest threat to the saguaros. For this reason, there are laws protecting our beloved saguaros. They are protected under the Native Plant Protection Act. If a person is caught cutting down a saguaro it is actually considered a felony criminal damage charge that can result in 25 years in prison. Any other type of vandalism, theft and attempts to transplant the cactus will also result in pricey fees and jail time. In order to legally remove and transplant one elsewhere, the land owner’s permission and a permit is required. 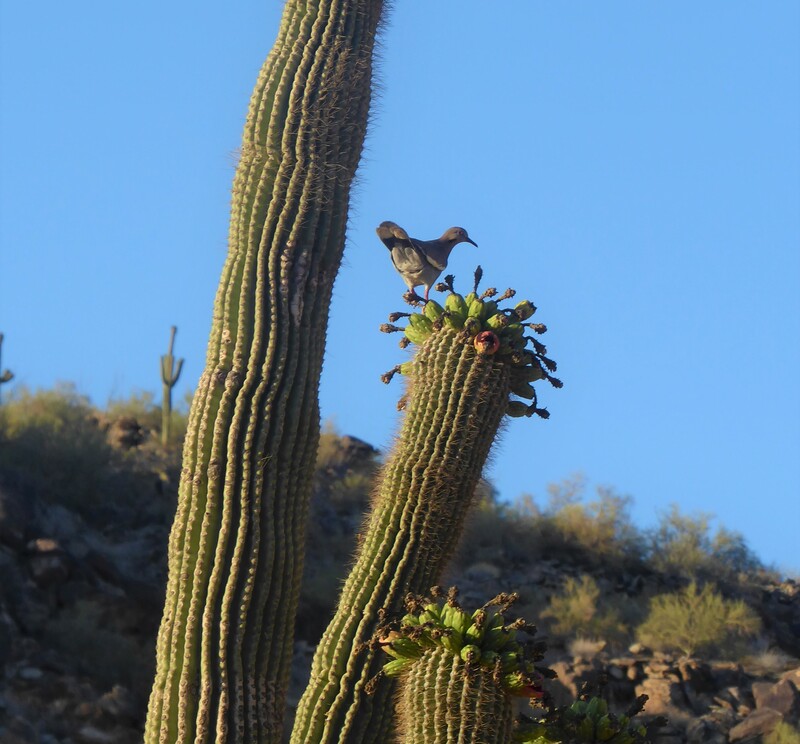 In other areas such as any National Park Land, a saguaro cannot be removed. The saguaro cactus is more than just a symbol of the West, it’s the complete heart of the Sonoran Desert. Not to mention, the inside of a saguaro also provides shelter and the desert wildlife depends on this cactus for survival. It truly is a honor to hike amongst these calm giants and have laws protecting their importance from us humans.